You could stay as a family or as company of friends (4 people). 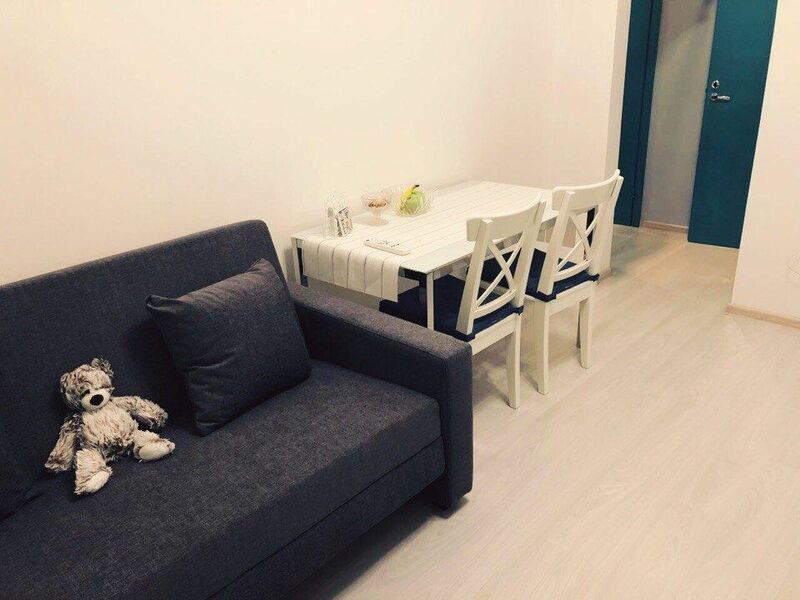 You'll live in modern, cozy apartment near metro station. Apartment includes all the amenities to make you feel at home. I will provide you with the necessary hygiene products, bed linen.